Get your dancing boots on because this Saturday, August 26, is going to be awesome! 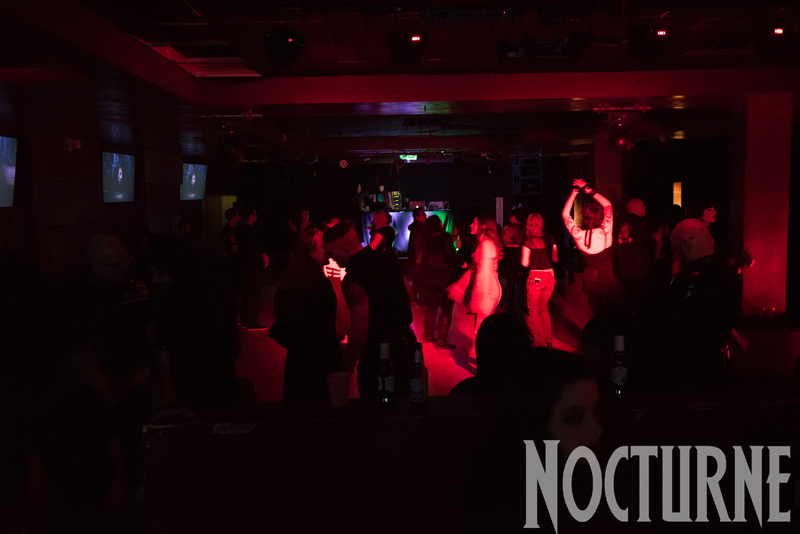 The party starts at 7pm at the Voltaire/Bella Morte concert at Club Red Mesa, brought to you by 13th Floor Entertainment, and continues with an afterparty at Club Nocturne: Cabaret featuring DJ Plastic Disease at Pub Rock! Anyone with a ticket to the concert will get reduced cover at Club Nocturne. Don’t miss all the action!! DJ Plastic Disease – Keyboardist for Alter Der Ruine, mixmaster for I Am Drugs, and host of Club Sanctuary and Ritual in Tucson, AZ. Bella Lune is an electronic band that was formed in 2007 in Phoenix, Arizona. The band incorporates elements of electronic dance, darkwave, post-punk, synthpop, drum n bass, shoegaze, new wave and ethereal music to create a dreamlike trance throughout their sound. DJ Kevin Brown produces and plays Dark Wave, Cold Wave, Dark Techno & Underground Tech-House and started deejaying professionally in 1983. Aurelio Voltaire Hernández born January 25, 1967, professionally known as Aurelio Voltaire or by the mononym Voltaire, is a Cuban-born American singer, songwriter, musician, writer, cartoonist, animator, television director, and teacher. His professional name is his given middle name, which was the pen name of the famous French Enlightenment writer François-Marie Arouet. Bella Morte sings songs of love and loss, hope and despair. Combining driving electronics, graveyard ballads, emotive storytelling, and powerful guitar riffs, Bella Morte have developed a distinctive style embraced by legions of fans around the world. As the band continues to tour and write new material, they remain eternally thankful to be doing what they love: singing songs about the dead and winning the hearts of the living along the way.